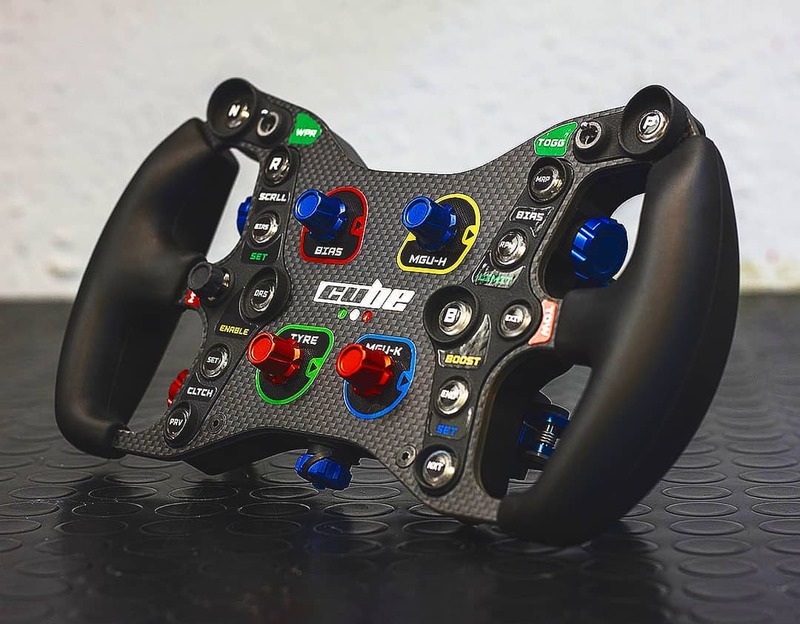 The Italian Cube Controls SRLS announced that due to popular request, they recently upgraded the grips and front-plate of their popular high-end Formula Rim Lite and Formula Rim Pro. Besides the original 27 cm diameter rims, both units are now available as a 28 cm diameter version with thicker elastomer molded grips. 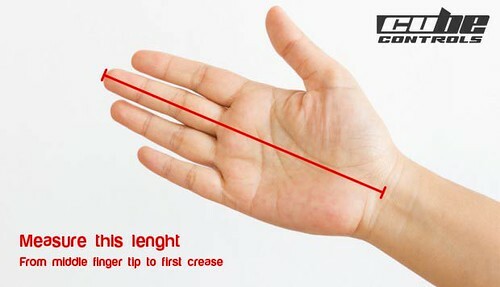 Measure as the picture from middle fingertip to first-hand crease. 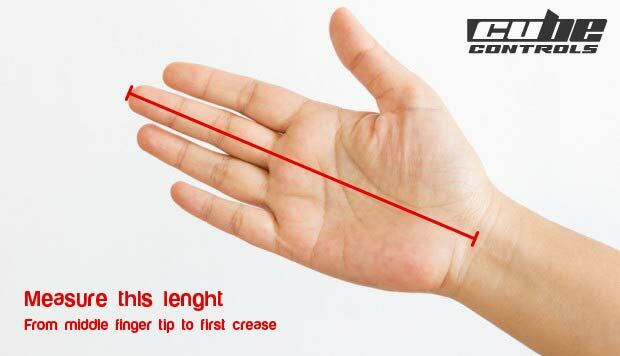 If the length measured it’s under 17/17,5cm Cube Controls suggests the small 27cm diameter. Otherwise, the standard 28cm will fit great. For more details check out the Cube Controls product Page.